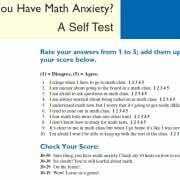 Math Anxiety is it REAL? 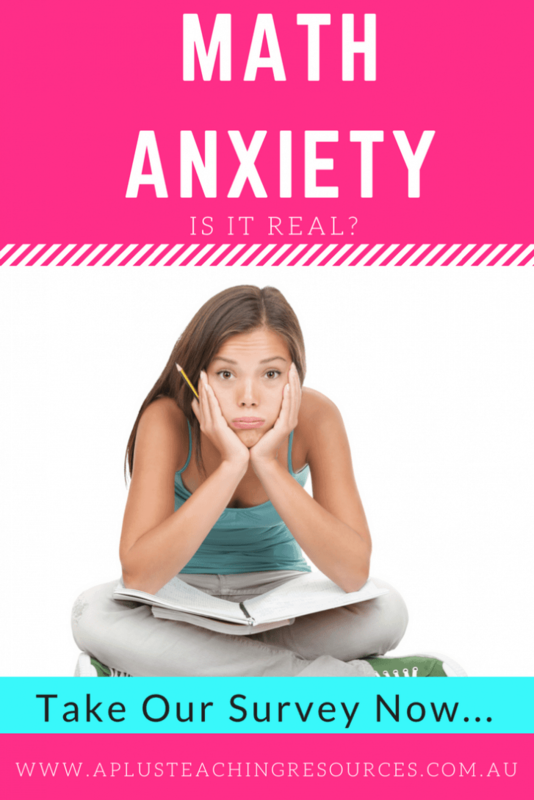 Home / Curriculum / Math Anxiety is it REAL? Math anxiety is real especially for people who hate math. Students and adults can fear math so much that they become mentally stressed and even traumatised to the extent that they refuse to actively participate in maths lessons. But math anxiety can also real for people who don’t hate maths! 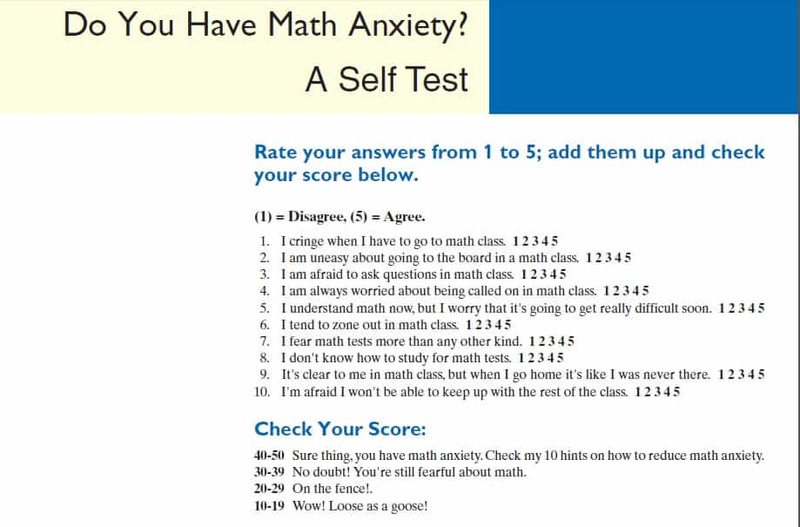 Use this math anxiety questionnaire to help you support your students when teaching numeracy. You have probably heard people tell you that they hate maths, and that they are no good at maths. You may even be one of those people? If you have then you know that math anxiety is a real thing. But did you know there are many students and adults who like maths, who may even be ‘good’ at maths, who actually suffer from math anxiety. Let me explain… on paper, based on official exams & tests I am classified as successful at mathematics and at a higher than average achievement level, I have even landed my dream job as Numeracy Specialist! But why then do I find myself jelly legged, sweaty palmed & stuttering in public maths situations…? Well after researching and learning from the likes of Jo boaler & Carol Dweck, I realise it’s because I suffer from Maths Anxiety which I know is a result of my past maths experiences at school. I am from the era when you had to be quick to recall your ‘times tables’ if you got them wrong then you were ‘bad at maths!’ You were thought to be ‘good at maths’ if you could perform mental calculations faster than anyone else, which sadly I couldn’t and still can’t today! Fortunately I discovered the work of Professor Jo Boaler whose research has proved that there is absolutely NO link between speed and levels of achievement in the math class. So with this terrible experience of maths in the back of my mind, I make it my mission to dispell the image of speed = being good at maths for teachers, parents and students! 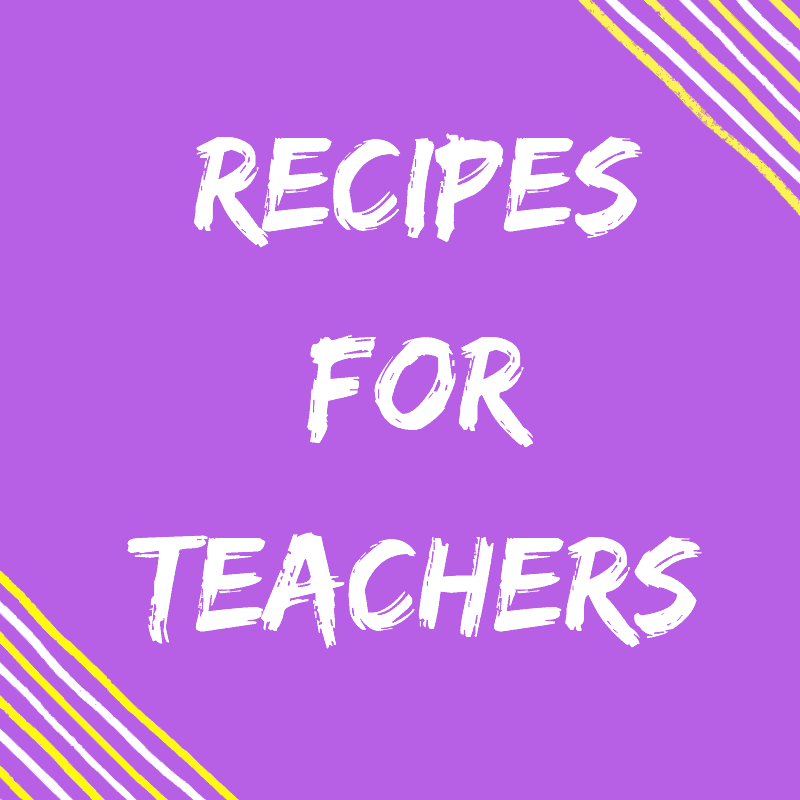 It all starts at the beginning of the school year, one of the main jobs, for me, is to identify the achievement levels of my students, what they already know and what they need to learn. But I also take some time to find out about how they feel about learning mathematics and if they have any anxiety about Maths. 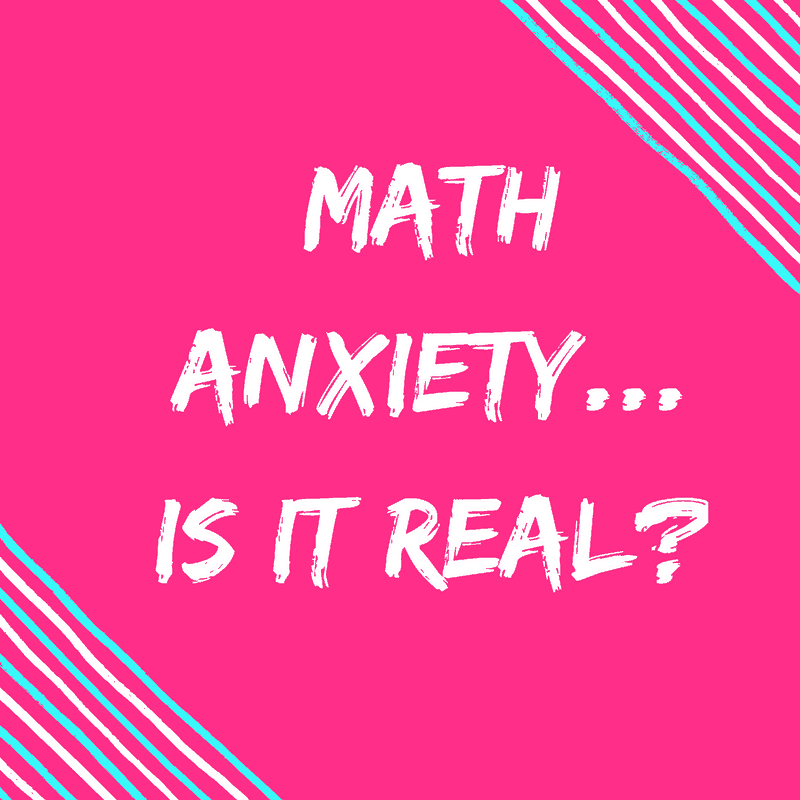 It is important to find this out because research shows us that math anxiety is one of the biggest preventers of achievement. When I find out the mindset of my students I know what I have to do! It includes a quick questionnaire & tips & ideas of how to overcome your fears. A great read! 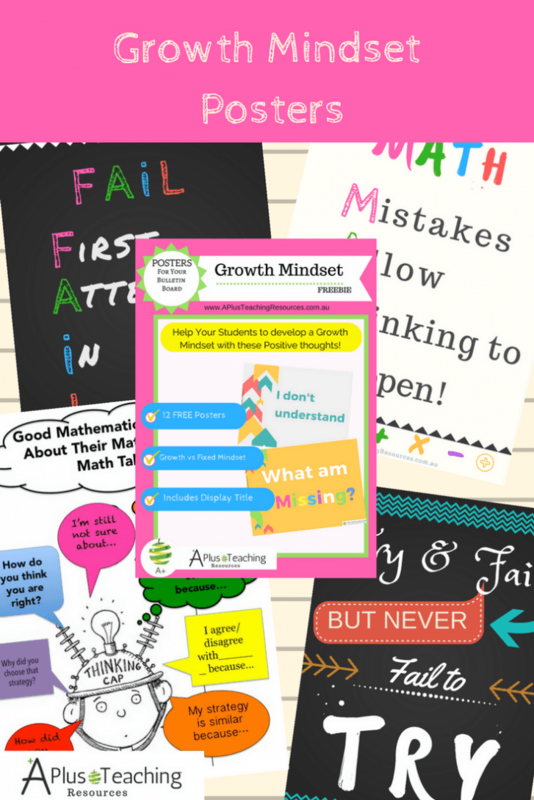 To get better maths results and better at maths start with building confidence by promoting risk taking, failing and making mistakes and a Growth Mindset. 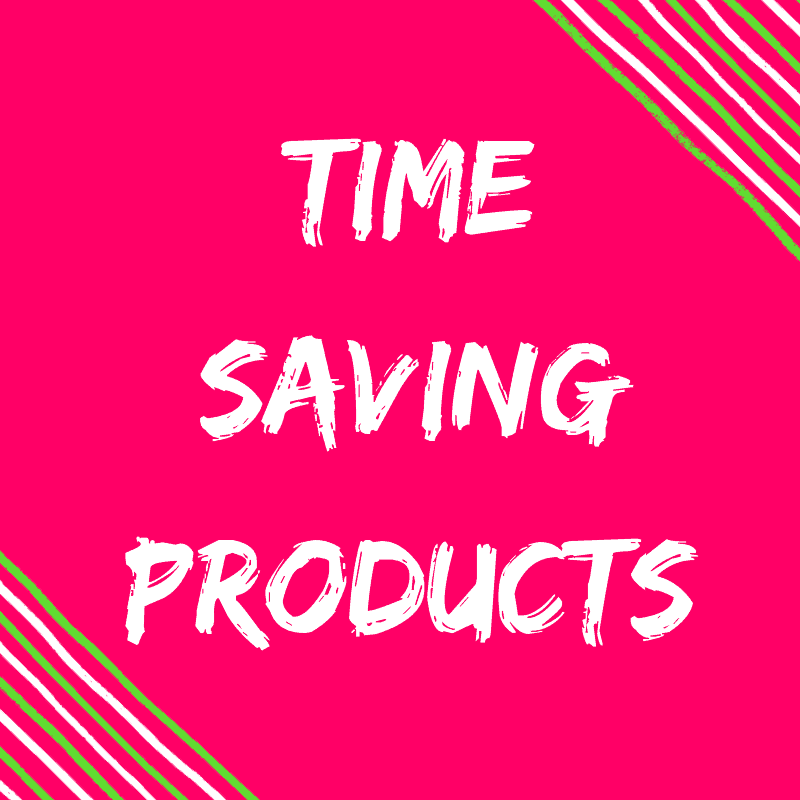 Here are some great visuals to help. 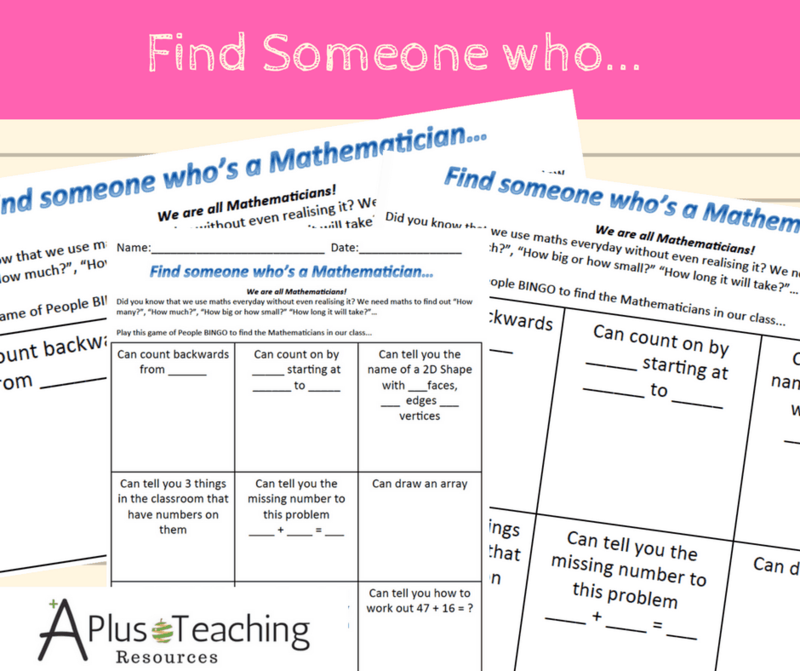 One of the initial maths assessment activities I like to do with my students is a “FIND Someone Who… is a Mathematician” person hunt. I came up with this idea after using general “getting to know you “Find Someone Who…” activities at the start of the year. 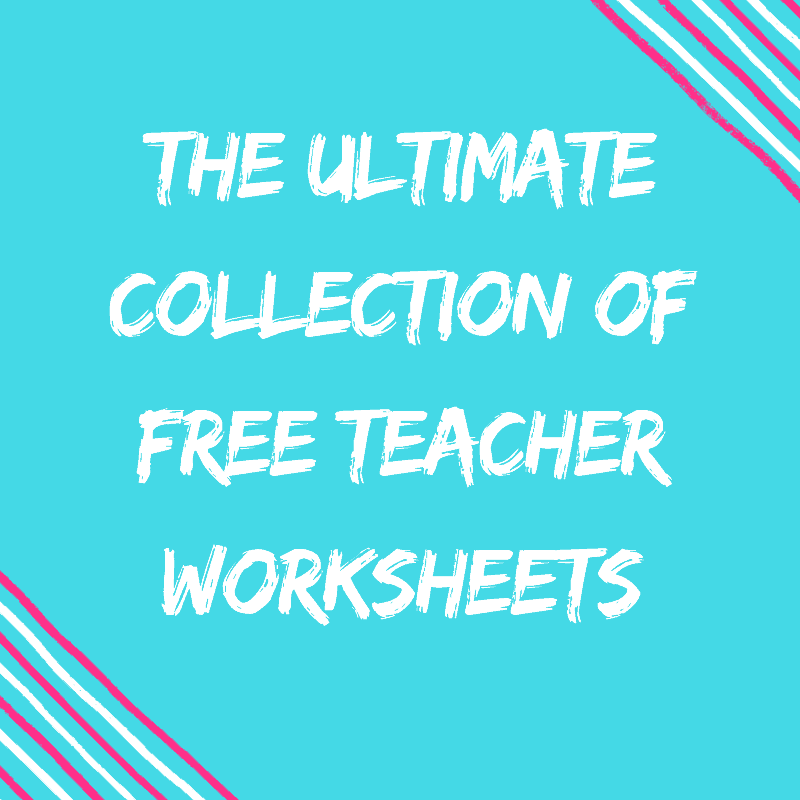 These activities are great for everyone to get to know each other but while observing the students during these games I learned a lot more than I bargained for about my students’ interaction, communication & confidence skills & abilities. Based on this I created a “Find Someone Who is a Mathematician… ” activity. It’s a fun & motivating way to identify the varying levels of maths anxiety as well as the students’ ability levels. 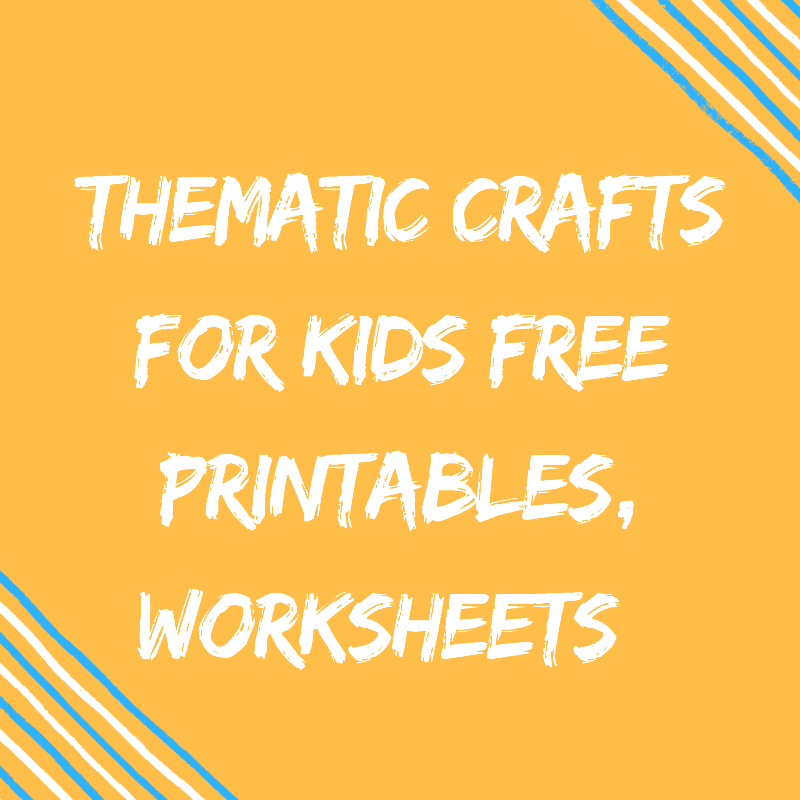 This activity can be easily adjusted for any year level or sub-strand of the Curriculum including Number & Algebra, Statistics & Probability or Measurement & Geometry. The one I made was for Number & Algebra for Year 1/2/3 . I created a grid and using curriculum from the Australian Curriculum Achievement Standard & elaborations, Year Level Targets & NAPLAN I created a problem for each space of the grid. 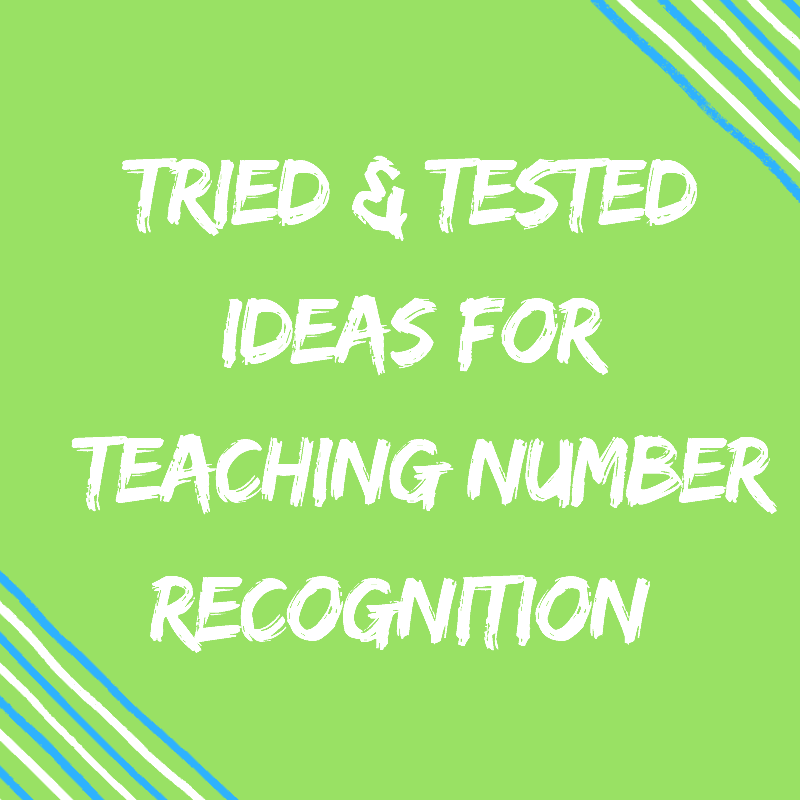 ‘Find someone who…’ can count on by 1’s starting from 98 to 120 – a great way to see if the children understand the 0-9 sequence & a great way to identify those who still get confused with what happens after 100… 110? or 109….200! Before the hunt started I got the students to complete as many of the questions as they could on their own sheet and at the end during circle time each child nominated a ‘mathematician’ to share what they could do. 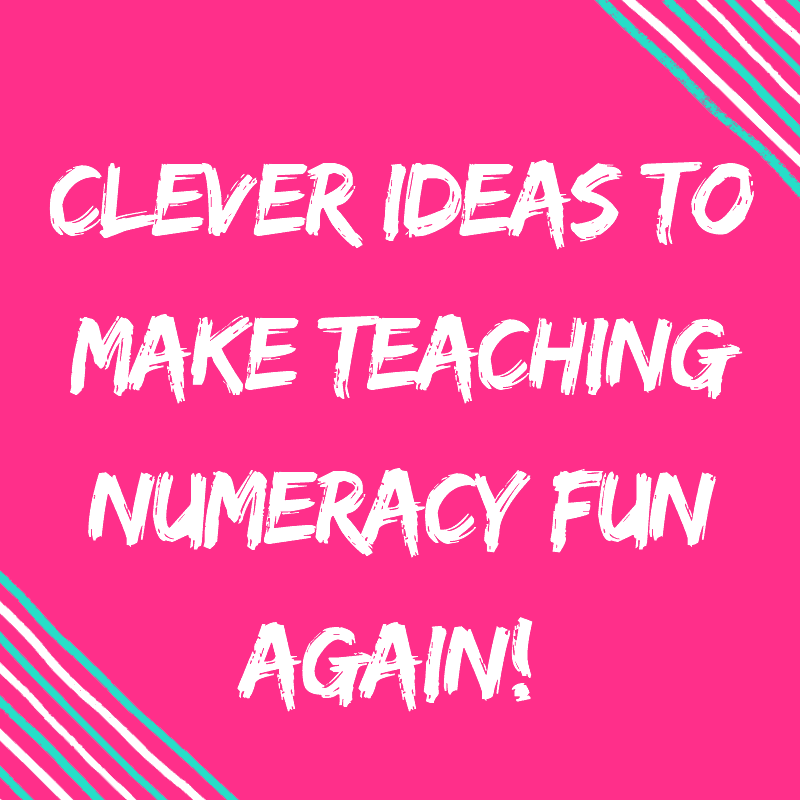 I then created a poster to display in the class which included everyone & something that they could do, which made everyone feel a bit more confident about maths! So next time you’re looking for a getting to know you activity give it a try!